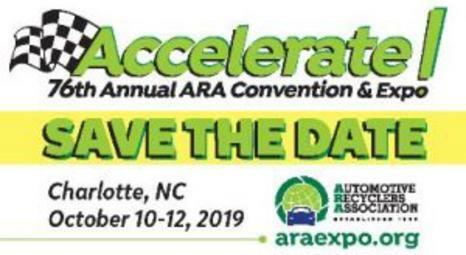 The Automotive Recyclers Association's Technical Advisory Committee Hybrid Vehicle Workgroup, working in conjunction with the Environmental Compliance for Automotive Recyclers Center, showcased the first edition of the Hybrid Vehicle Dismantling Guide at ARA's 68th Annual Convention in Charlotte, NC in October. 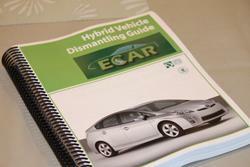 The first of its kind to be developed specifically for Hybrid vehicles, the Guide educates automotive recyclers on the safe and efficient dismantling of Hybrids, as well as their differences from other vehicles. 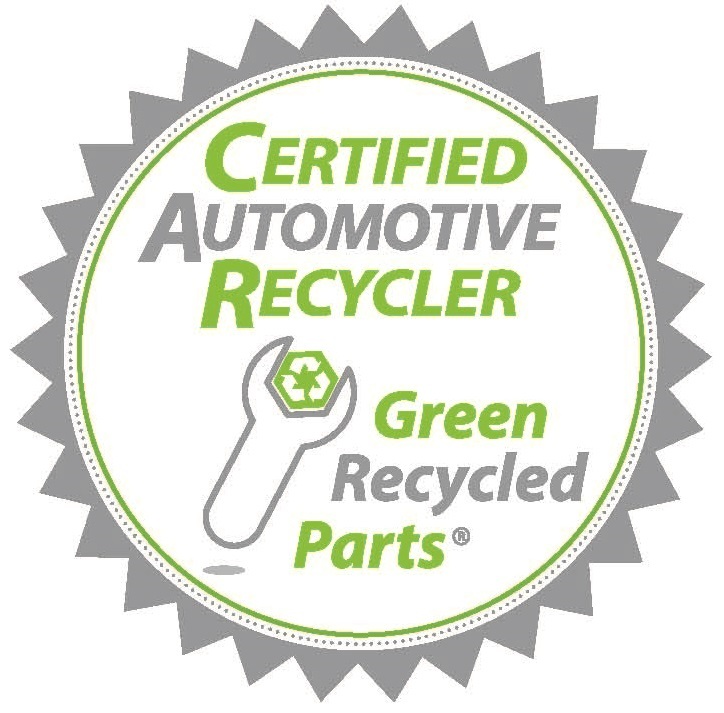 With the popularity of Hybrids on the rise, these green recycled parts will increase in demand. 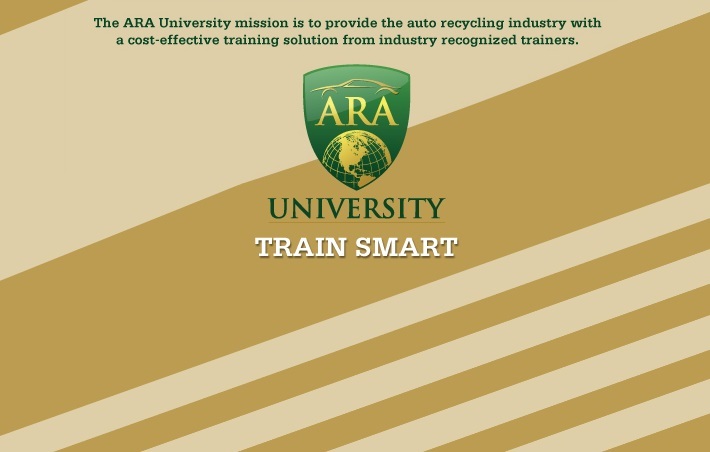 The Guide serves to assist automotive recyclers prepare for the rise in this consumer market segment. This Guide includes an over-view chapter and specific section modules for the Prius and Honda hybrids. Each section of the guide is organized into topics on vehicle identification components and locations, description and operation of specific hybrid parts, safety measures, and removal procedures. The Guide is now ready for wide distribution to automotive recyclers in either book form or on CD for the price of $99 each, plus shipping and handling. Cost is $99 for a Printed Guide or a CD, plus shipping and handling. Click here to get the order form, and order one for your facility today! On November 14, 2016 USCIS released a revised version of Form I-9, Employment Eligibility Verification. The new forms and instructions can be accessed via the web at https://www.uscis.gov/i-9. Effective January 22, 2017, employers must use the new form. Employers must assure a Form I-9 is completed to document identity and work authorization for each new employee (citizen or any status) hired after November 6, 1986. Employees must complete Section 1 no later than their first day of employment and employers must verify their documents (per the Lists of Acceptable Documents attached to the Form. The new form, which has been in the works for almost a year, is touted to be a “smart” I-9 because the form contains pop-up informational icons and error-checking capabilities. Presently, the new form is only compatible with Adobe Reader. But it should be emphasized that this is NOT an “electronic” I-9, it still must be physically printed, signed and dated by the employee and the employer and retained per the rules. This new, “smart” I-9 will provide employers with additional guidance to correctly complete the I-9 and therefore avoid fines. On August 1, 2016, USCIS announced higher fines for I-9 paperwork violations. The DOL released its final rule mandating changes for which employees are eligible for overtime pay with implementation slated for December 1, 2016. The rule will increase the salary level required for exemption from overtime from the existing $455 per week ($23,660 per year) to $913 per week ($47,476 per year). The requirement is based on weekly calculations - not annual minimums. The new law also contains automatic salary level increases every three years with the first to start January 1, 2020. Several steps have been strongly suggested for employers to consider by attorneys that follow this issue closely. They include but are not limited to calculating the cost of salary increases versus overtime compensation and determining which employees may need to be reclassified. Occupational Safety and Health Administration's new Injury and Illness Reporting rules: OSHA recently released its rule that will require the electronic submission of injury and illness reports and contains anti-retaliation provisions for employees. AUGUST 10, 2016 - Employees of all size firms need to be informed that they not only have the right to report a work-related injury but they also cannot be retaliated against for making such a report. January 1, 2017 - Requirements become effective but are phased in. This provision specifies counting employees per location - not total number of employees within a company. Establishments with at least 250 or more employees (including part-time, seasonal and/or temporary workers) in each establishment or site must submit electronically their Forms 300, 300A, and 301 annually. Employers with more than 25 but less than 250 employees in certain identified industries, including automotive recycling, must submit their 300A form electronically annually. ECAR is a website designed by and for people in the automotive recycling business. President Obama recently signed into law an update to the Toxic Substances Control Act (TSCA). The bipartisan bill is the first update to the TSCA since it was originally enacted in 1976 and received broad support in both the House and Senate. The TSCA provides EPA with authority to require reporting, record-keeping and testing requirements, and restrictions relating to chemical substances and/or mixtures. Certain substances are generally excluded from TSCA, including, among others, food, drugs, cosmetics and pesticides. The Act does however address the production, importation, use, and disposal of specific chemicals, including polychlorinated biphenyls, asbestos, radon, and lead-based paint. Consistent sources of funding for EPA to carry out the responsibilities under the new law.